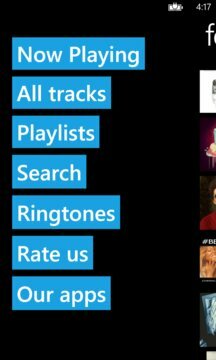 Free Mp3 Music Unlimited is the only app for windows phone users that offers you free, unlimited and legal music ranging from top popular hits to undergound songs and mixes. Enjoy unlimited listening to millions of songs. You can create custom offline playlists to listen to your favorite music as much as you want whenever you want.